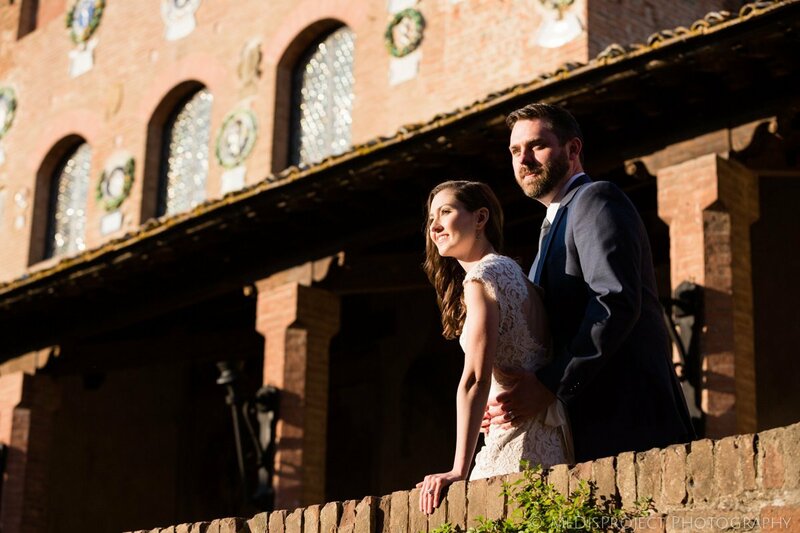 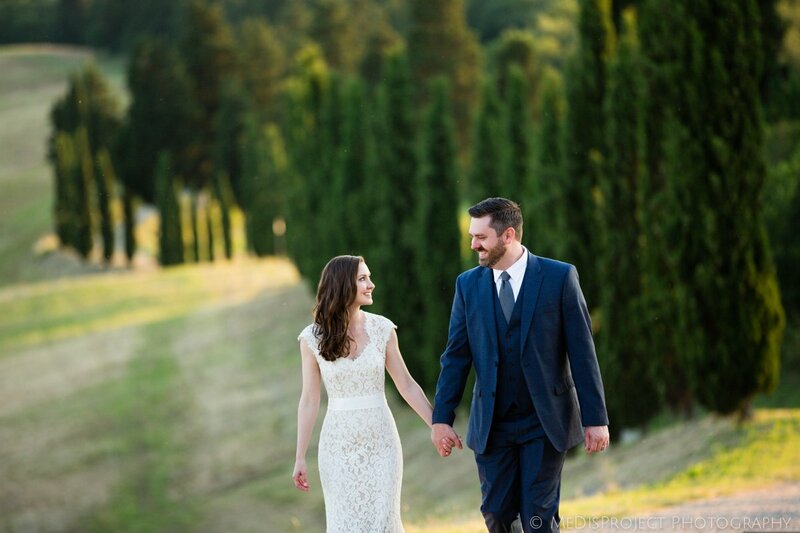 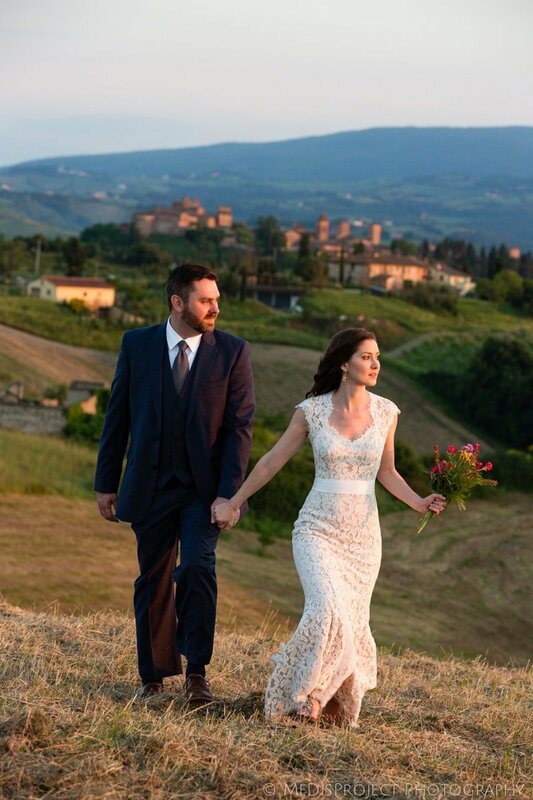 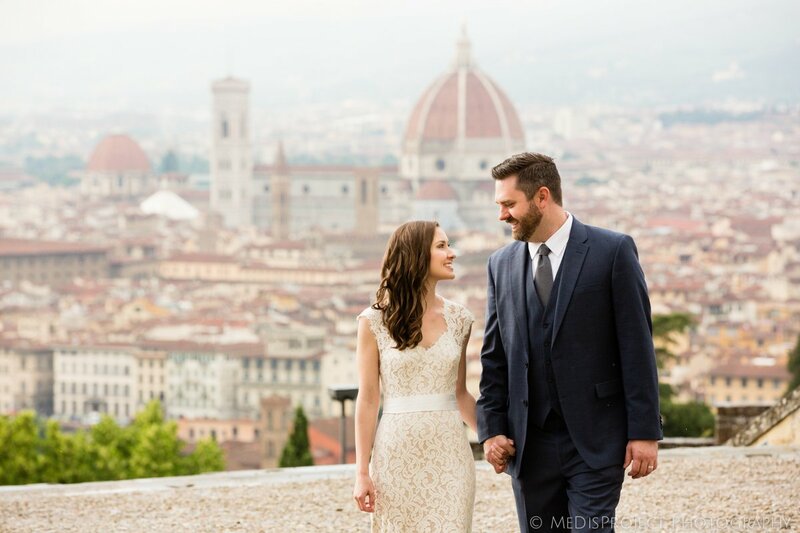 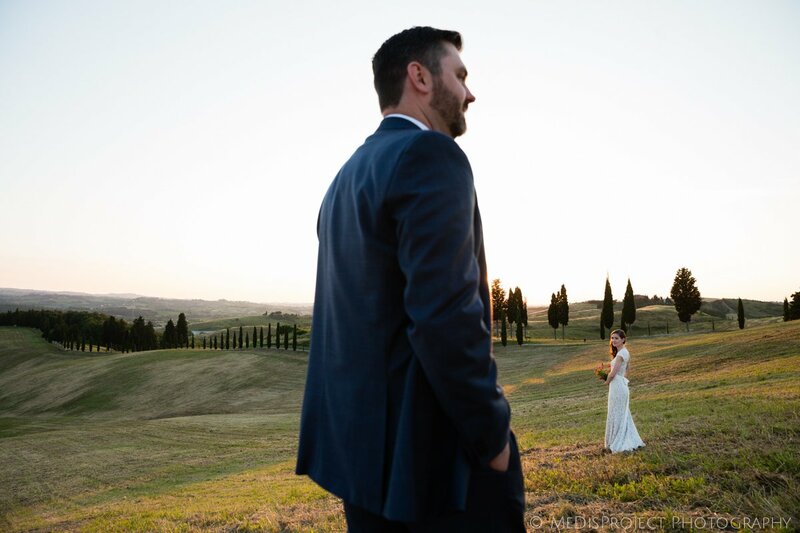 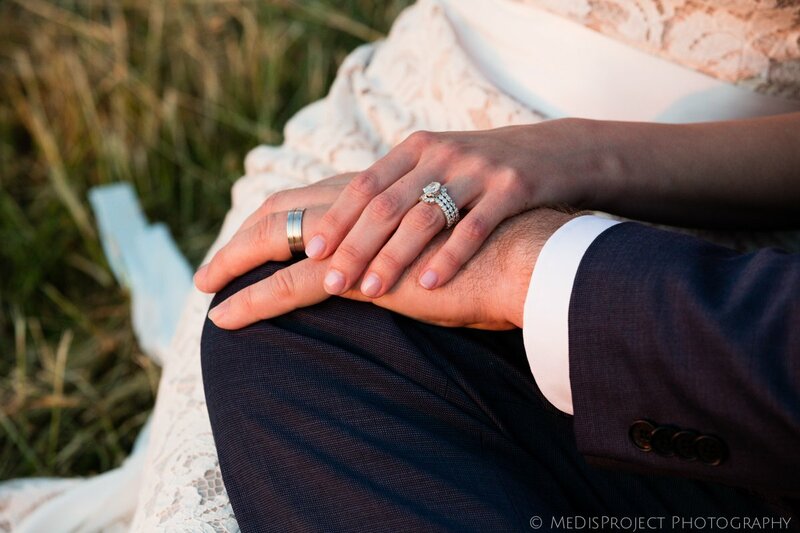 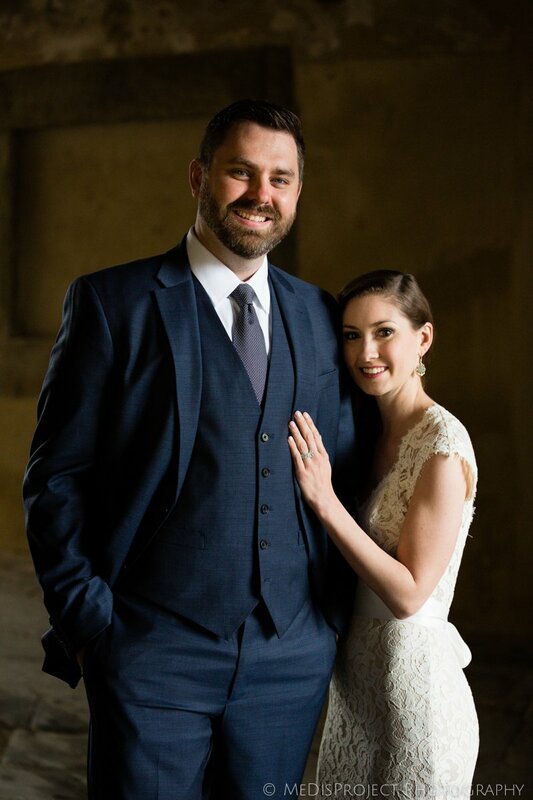 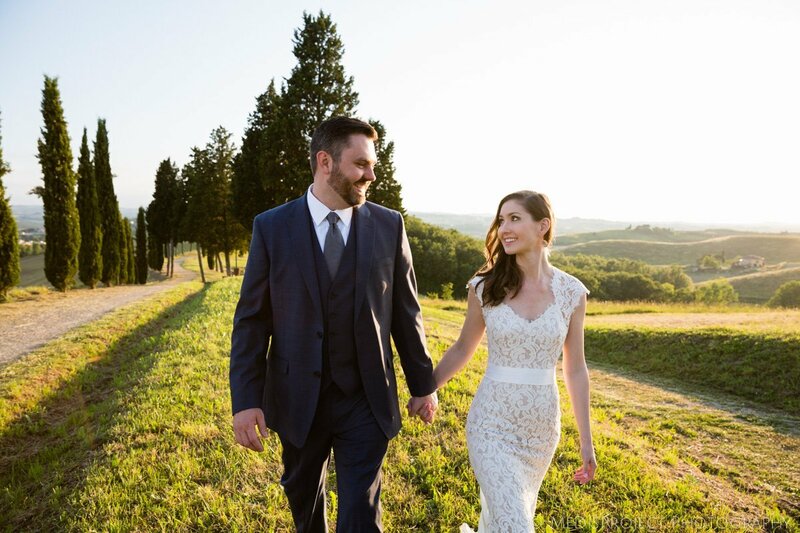 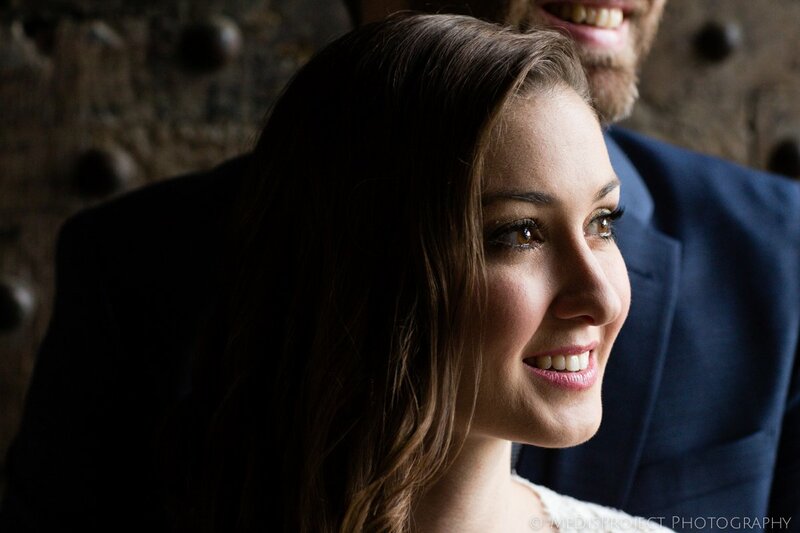 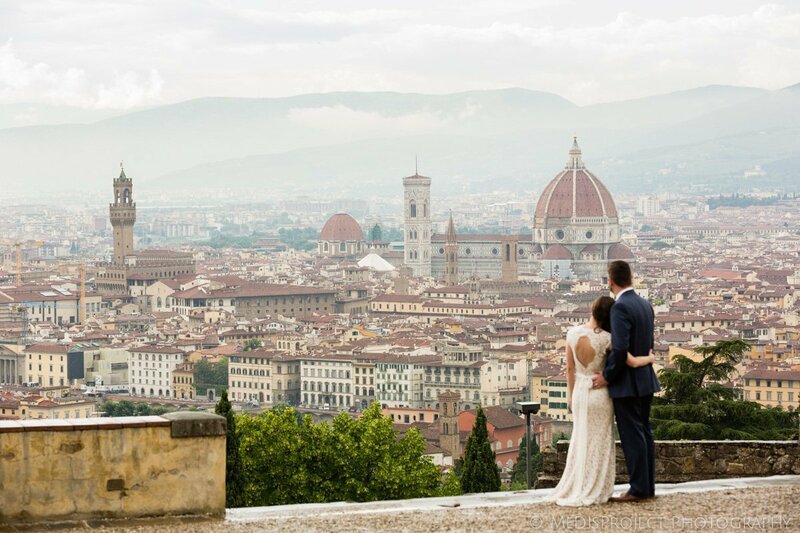 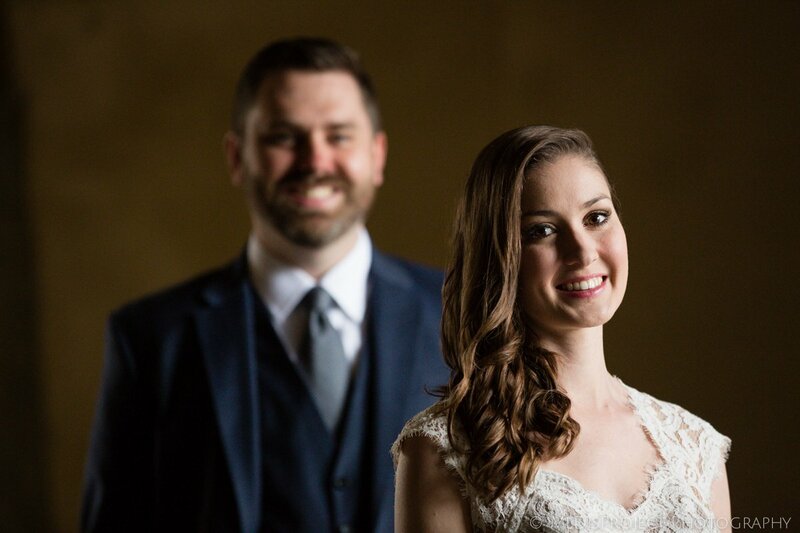 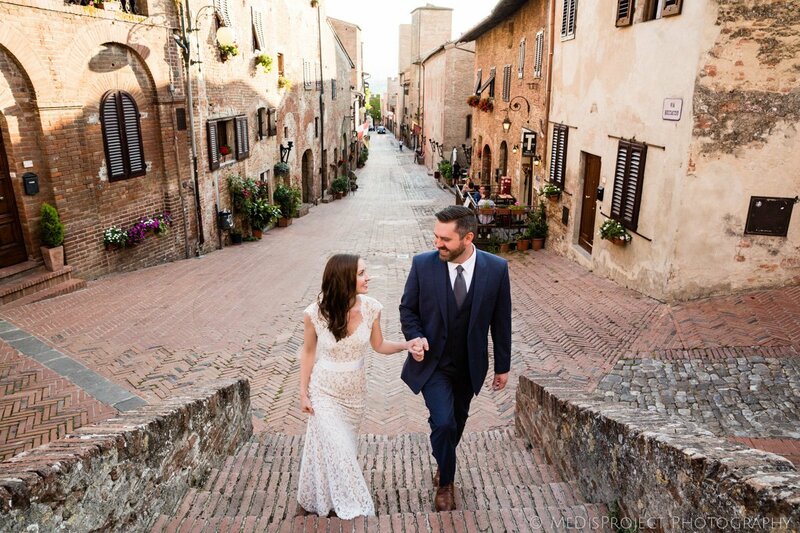 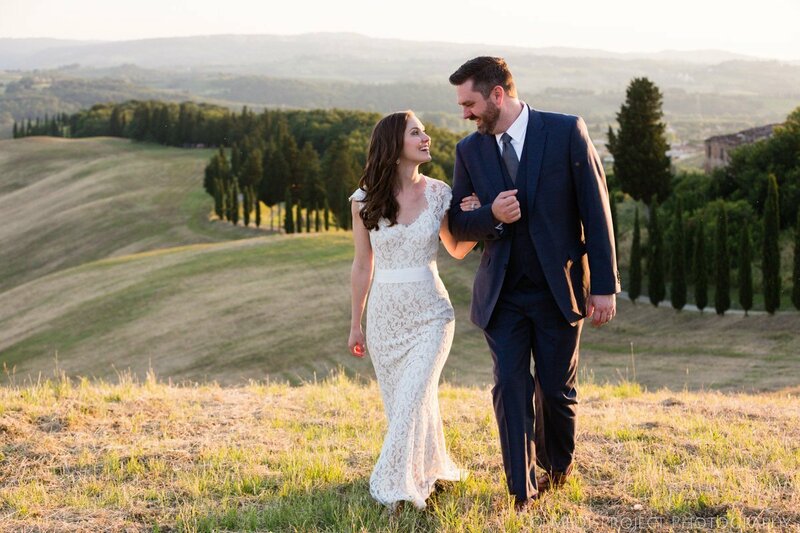 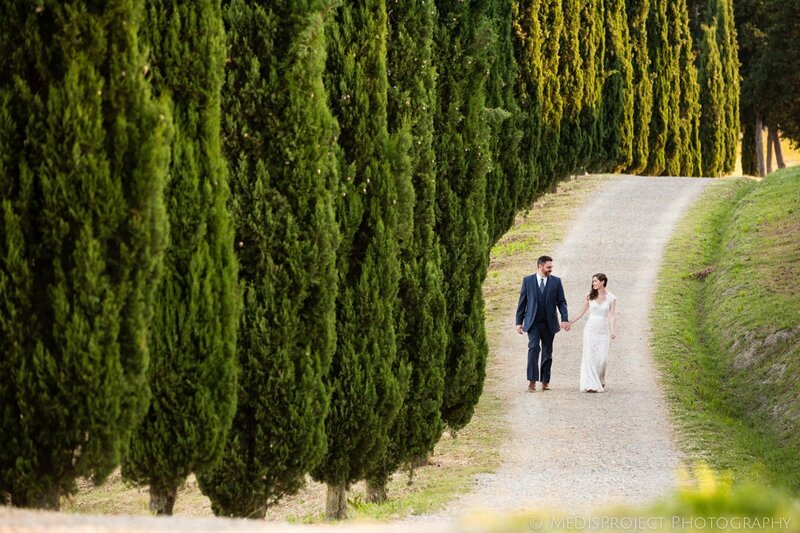 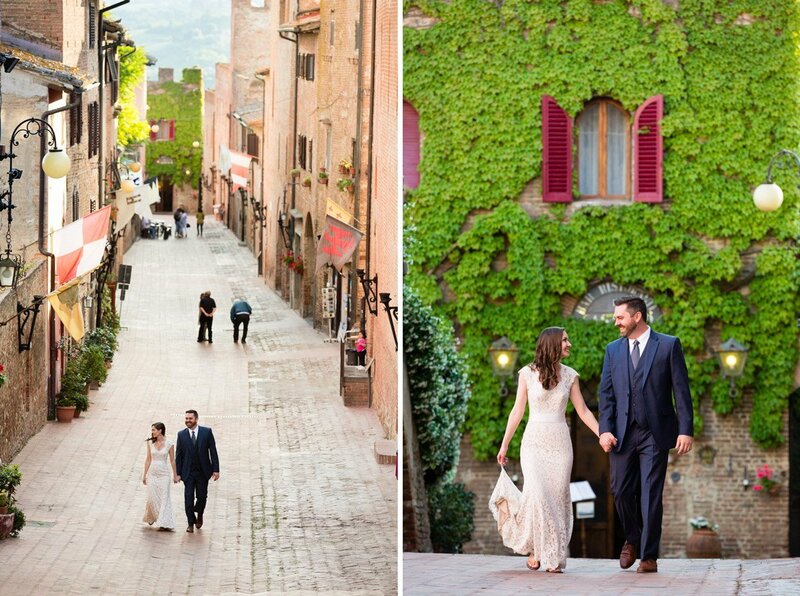 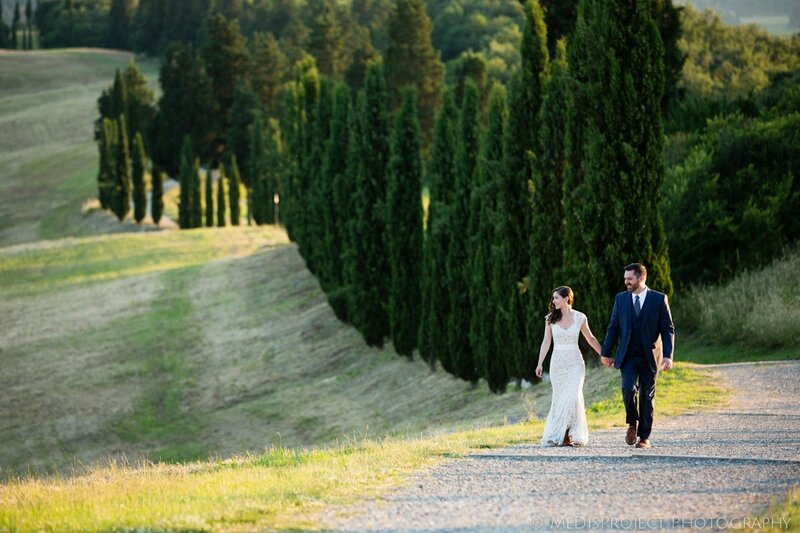 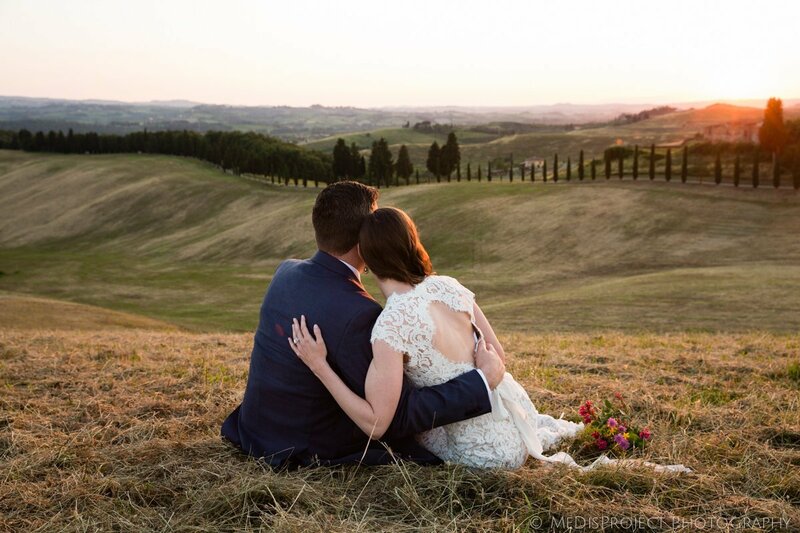 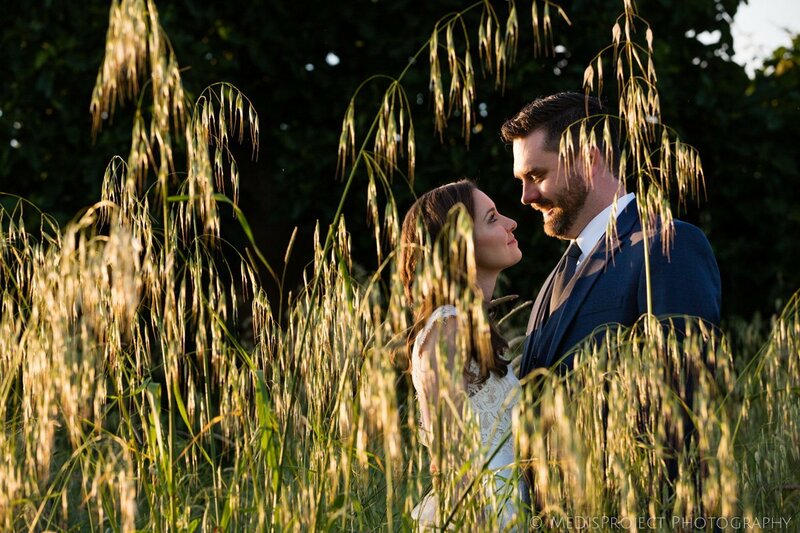 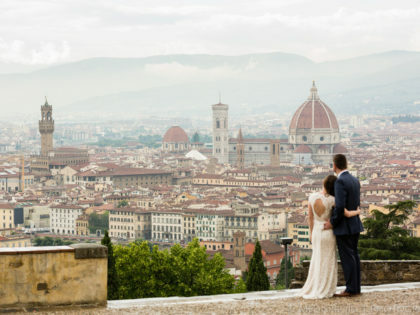 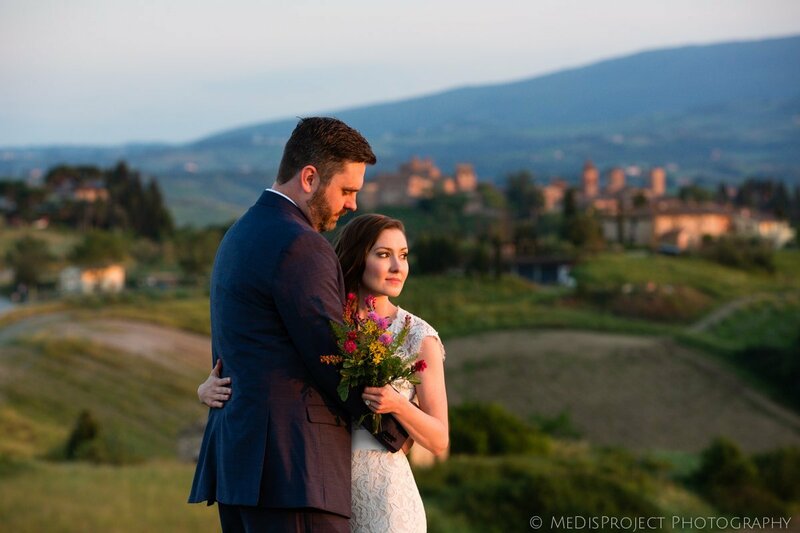 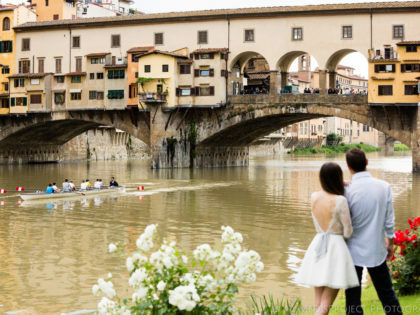 Austin and Tiffany came last spring to Tuscany for their honeymoon. 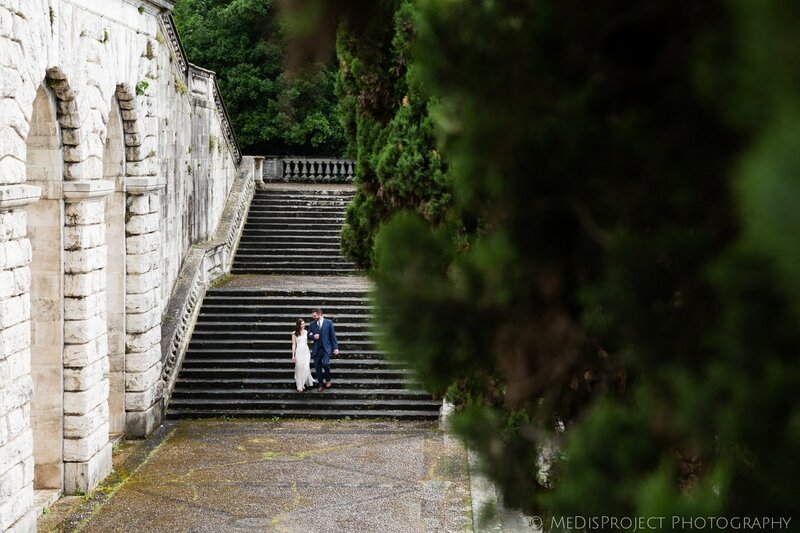 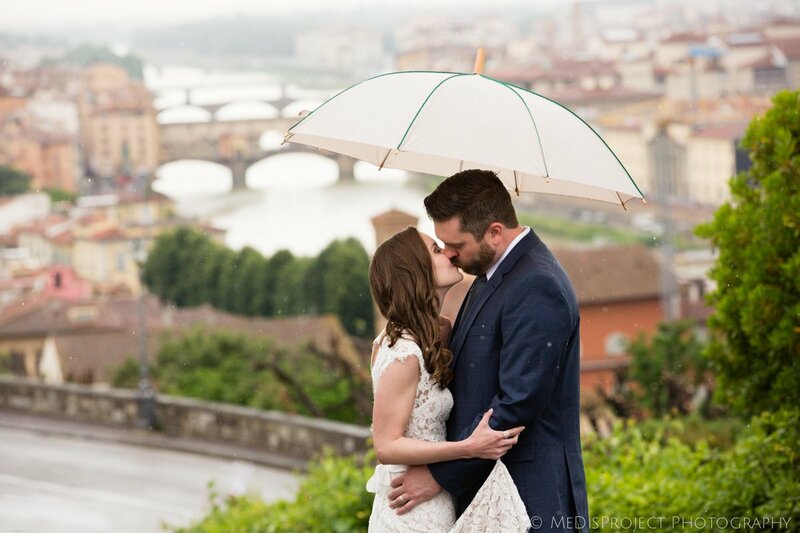 When we met in the middle of Piazzale Michelangelo it was raining, so we shook our hands under the umbrellas. 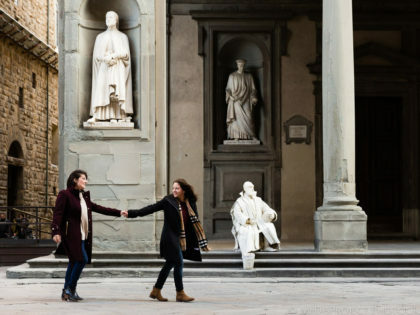 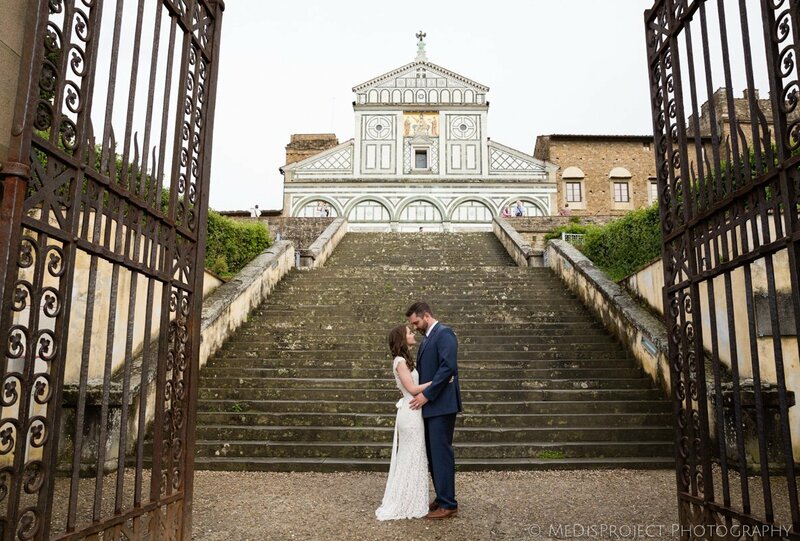 Like sometimes happens in the beginning of June, it stopped pouring after few minutes, and we had the whole area in front of San Miniato church completely empty for us and our photos. 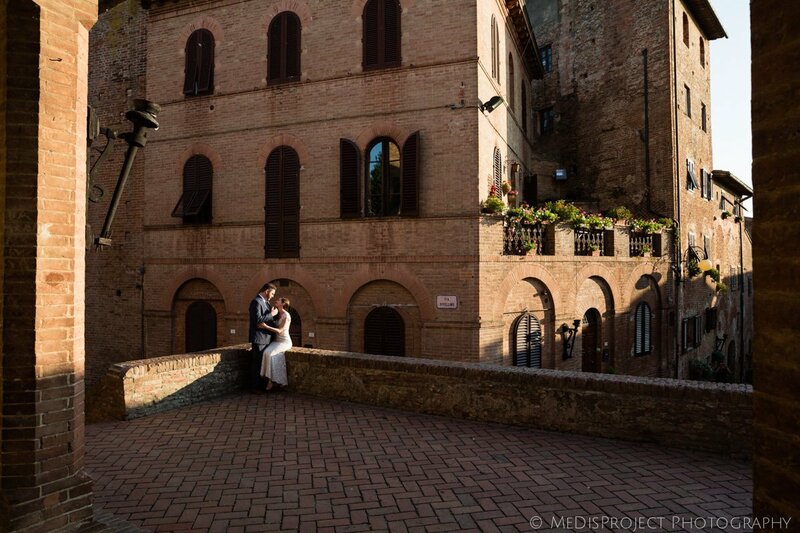 After eloping few weeks before they wanted to take those pictures in their wedding attire, all around the region. 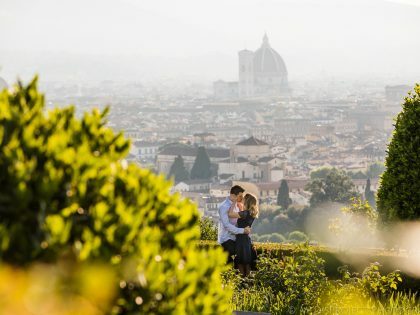 And so we did, traveling with them from Florence to the old town of Certaldo alto. 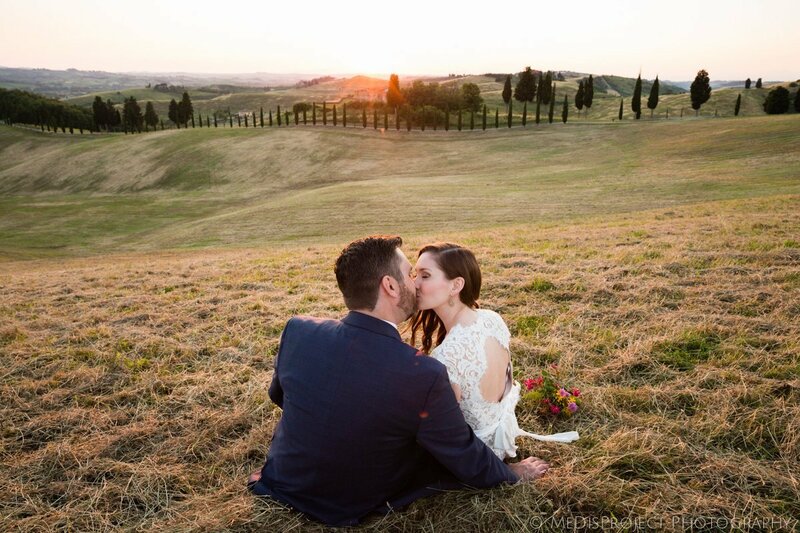 A magnificent afternoon spent together, that we finally have the chance to publish here. 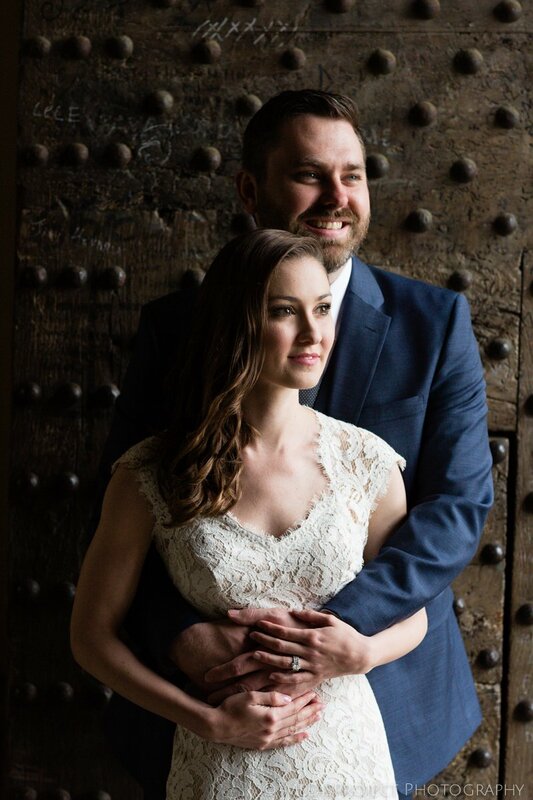 Please enjoy and share if you wish.